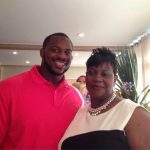 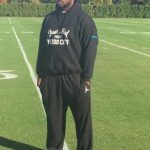 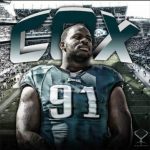 You are here: Home » News & Events » Congratulations Fletcher Cox! 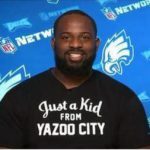 The City of Yazoo City would like to take this time to congratulate Fletcher Cox! 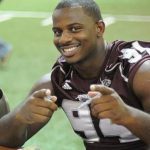 February 4th has been a significant day in his football career. 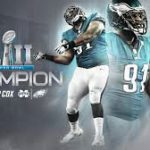 He signed with Mississippi State University on February 4, 2009 and won in Super Bowl LII on February 4, 2018. 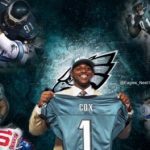 Fletcher Cox says “he’s just a kid from Yazoo City” but we see him as a professional and as our Hometown Hero. 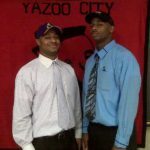 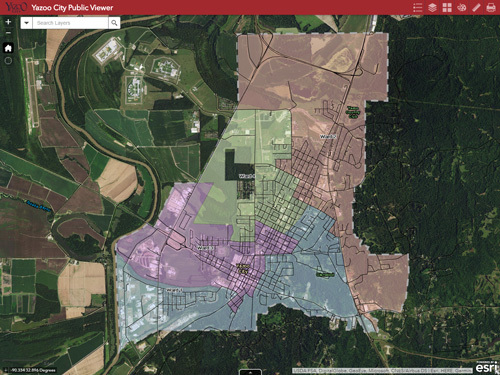 Look forward to a formal and official celebration by the City of Yazoo City. 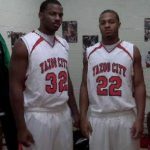 Click on pic to watch.